Every company operates in its own marketplace. It determines the geographic location where it runs its business operations. In a marketplace, there can be various macro-environmental factors that can have a significant influence over the operational activities of the company. Analyzing these factors is essential for a business to design its business plan so that the organization can seamlessly adapt to the external factors. The way academic writing style differs from story writing, similarly, you have to understand your audience first before you get into some real business. 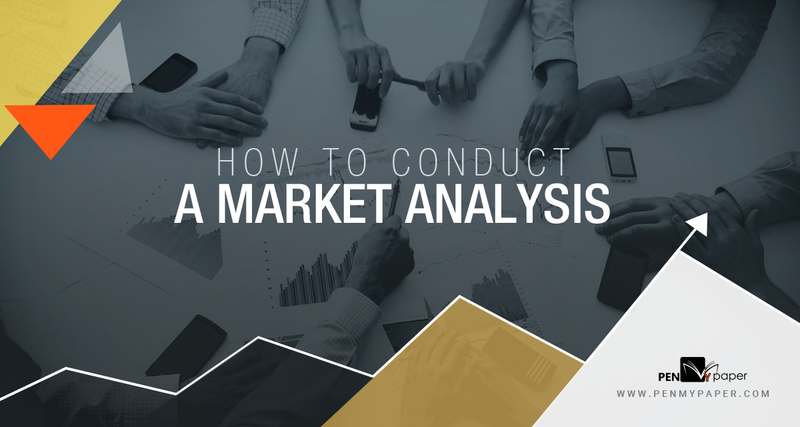 The most popular market analysis tool is the PESTLE framework, which assesses a particular geographic location based on six different parameters. Each of these parameters (described below) covers certain elements, which is essential for you to determine the status quo of the chosen market location. The political infrastructure of a region can have a significant effect on the business of a company. A region with political stability is more suitable for a business than a region with political unrest. Moreover, in the case of firms with international business operations, the political relationship between the home country and the host country plays a crucial role as well. A good political relationship always favors a new business development. The economic environment of a market location highlights the affordability of the customers. The customers belonging to an economically strong market is likely to have high disposable income, which can be beneficial to the companies. 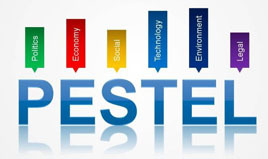 Moreover, a strong economic structure also provides good financial support to a business venture. So make sure your SWOT analysis includes the availability of skilled and unskilled labor which is highly crucial for the operational success of a company. The social factor of the PESTLE framework determines the consumer behavior of the customers. It highlights their preferences towards a particular product or service, and their tendency to spend for a particular product category. It also determines their response to certain types of marketing communications. This parameter identifies how the customers can be stimulated towards a product or service. The cultural factors also play a crucial role, as it determines the behavioral aspect of the customers, which governs their buying behavior. Understanding the social factors helps a company to decide about the product and service design that can attract the target customers. The technological availability in a market determines the competitive advantage of a company. Operating in a technologically superior market location allows the company to gain access to new technologies that can be used to enhance the products and services offered to the customers. Therefore, apart from building your personal resilience, you should work on making yourself a lot more technical. It can develop superior products and services, and can also improve its operational efficiency. The companies should ensure that its business operations are not breaching any environmental regulations in the region where it is operating. Don’t forget to conduct an internal audit of the company to clear off all the miscommunication. Moreover, it is should also make sure that the environment itself is not affecting the business in a negative manner. The legal framework of a region includes the business laws. These laws can vary significantly from one region to another that can have a prominent impact on the business of a firm. The local or regional laws need to be assessed before setting up a business in the region. The legal framework of a host nation can govern the business operations of a company. Therefore, it is essential for a company to make sure that the legal regulations are in alignment of its business process. To get better assistance in this matter, you can avail of a law assignment help provider. Once you get accustomed to the factors for establishing your business, make a perfect business plan and flourish.